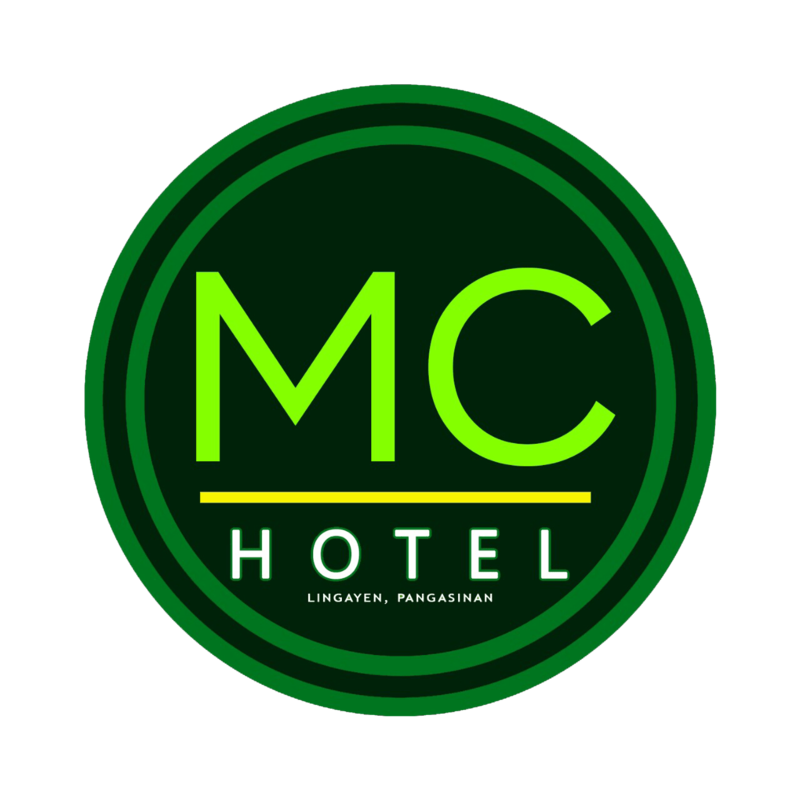 MC Hotel is located in the heart of Lingayen. Known as the capital of Pangasinan and the birthplace of former Philippine President Fidel V. Ramos, Lingayen is home to the world-famous bagoong, boneless bangus and other fish products. It is one of the top destinations in the North and is also rich in history, as it was a crucial and strategic location during World War II. Lingayen Gulf served as a battle ground during the war between the Americans and the Japanese. Now, tourists can visit the Lingayen World War II Memorial on the provincial capitol grounds to see the history panels, photo displays, paintings, memorabillia and artififacts that document World War II. MC Hotel is strategically located along Solis Street, Brgy. Poblacion, Lingayen, Pangasinan, as it is close to several tourist destinations, namely, Lingayen Gulf Beach Club, Limahong Channel, MacArthur Landing Marker, Capitol Building, Urduja House, Sison Auditorium, Epiphany of Our Lord Parish Church (1575), Ramos Ancestral House & Museum, Veterans Memorial Park, Narciso Ramos Sports and Civic Center, Plaza de Lingayen, and the Lingayen Airport.